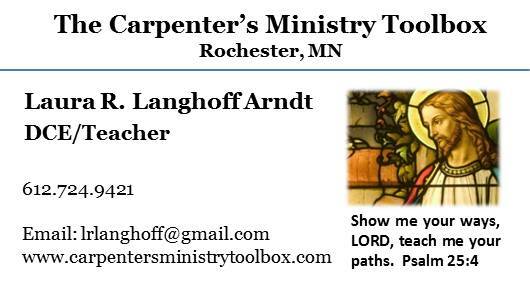 The Carpenter's Ministry Toolbox: OUTREACH: Rally Sunday magnets anyone? 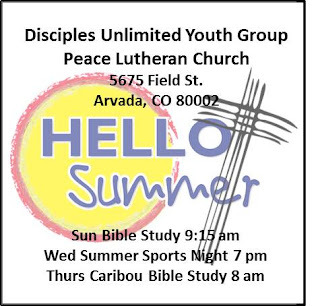 OUTREACH: Rally Sunday magnets anyone? Rally Sunday is right around the corner!! Instead of a boring flyer or an email, have your information printed on refrigerator magnets at Uprinting.com Refrigerator magnets are available in many and various sizes, one being the size of a business card or one that is a 2" by 2" square (1000 for about $66). You might think that's pretty small, but it's not too small for the Word of God! There are bigger sizes as well, but of course, the bigger they are, the more expensive they are, however, 1000 3" x 3" marketing magnets for about $120 is a pretty good deal. Handing them out on Rally Sunday is a great idea! 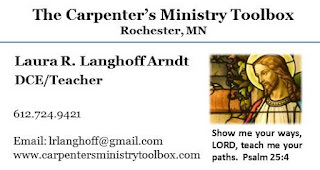 Also, if you've got a business card, you can have it made into a magnet at Uprinting.com for a very good price. You can get 100 of them for about $40 or 1000 for about $84, but really, who needs 1000 business cards... unless you're giving them away as visitor gifts! Thanks Laura - we are using this idea for our high school students. 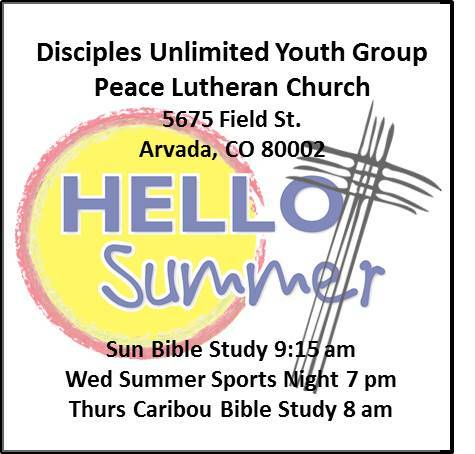 Each month we are going to focus on a different age group - from baby to high schooler - give them a "faith gift" of sorts - do some training with parents and kids - and bless them on a Sunday. Very much like "Faith Stepping Stones" I suppose. That's a great idea Monte. 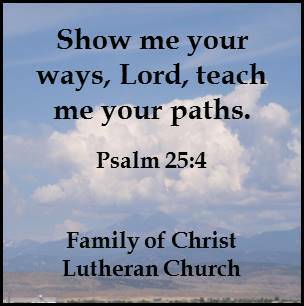 I think doing some kind of training with parents is something the church as a whole has been missing.